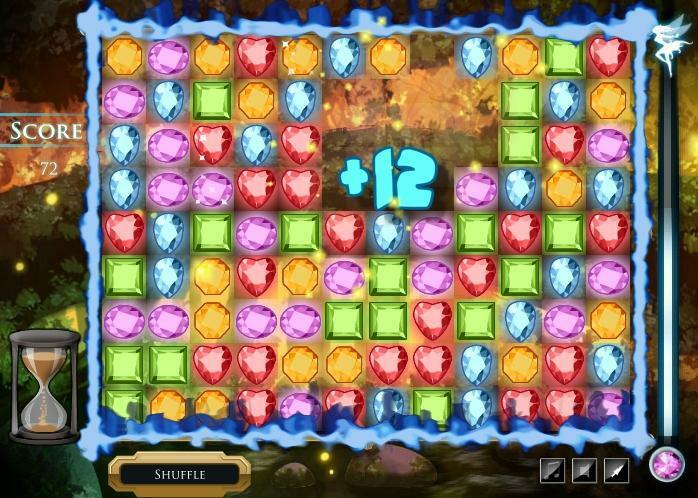 Play a challenging game of gems, and try your skills before time runs out. 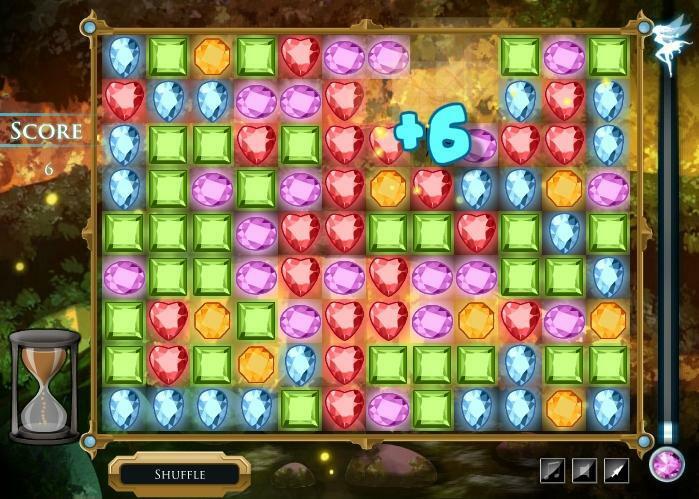 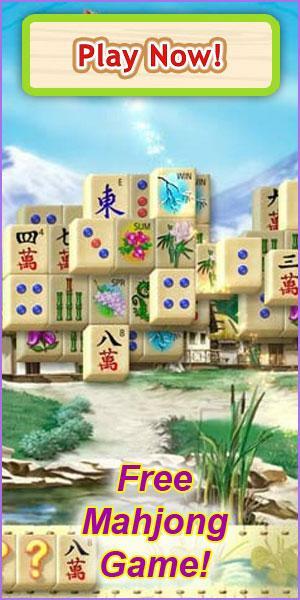 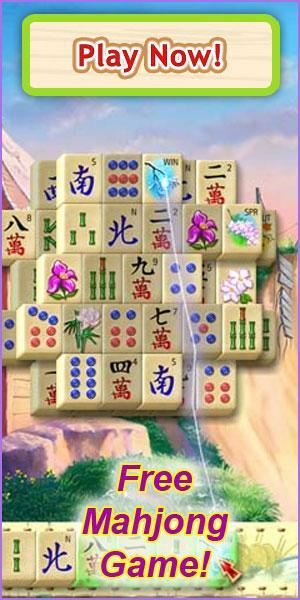 Find as many groups of three or more gems as possible and get a new high score in this high paced game. 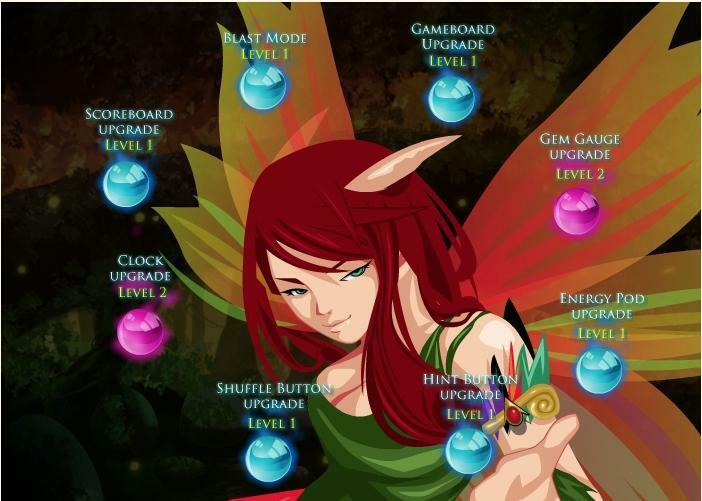 Unlock upgrades and special abilities to use between levels and use them wisely to score higher.